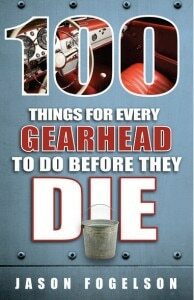 Automobile aficionados must add this book to their collection. Although the Merriam-Webster Dictionary definition of “gearhead” can be broad, the word means “a person who is very interested in mechanical and technical things (such as cars and computers),” the book will appeal to anyone who’s somewhat interested in automobiles, motorcycles, their history, how they are made and where you can see them perform. What’s summer without cocktails? Well, any time of the year is a good time for a stiff mixed drink, but rising mercury really puts us in the mood for Mojitos and Mai Tais. If you’re a cocktail aficionado, it’s likely you already know how to mix a stand-up dry Martini. But why not ramp up your bartender repertoire with the creative concoctions in Cocktails – Fancy and Delicious Recipes for all Tastes? 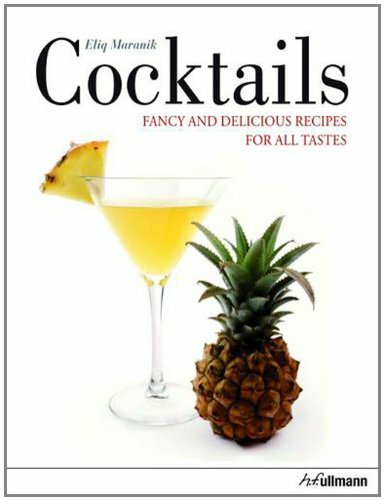 From a girly Pink Summer to a manly Hemingway Special or seductive Blackberry Bellini, simple recipes in this new book cover long drinks, short drinks, frozen ones, shooters and more. 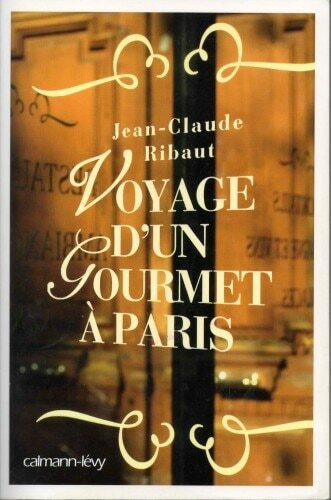 Jean-Claude Ribaut, food critic of 20 years for the French daily newspaper Le Monde and GAYOT’s top Paris contributor, has just published a new book dubbed Voyage d’un Gourmet à Paris. The gourmet who made this voyage is also an historian, a sociologist and a philosopher. Craft beer has come incredibly far in just a few decades. 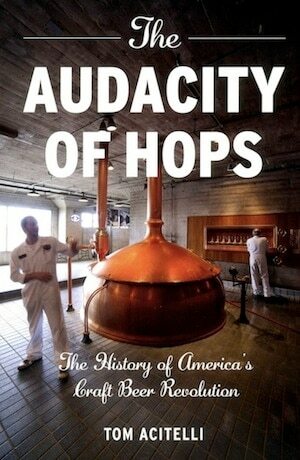 As Tom Acitelli describes it in The Audacity of Hops, the history of craft brewing in America is nothing short of revolutionary! From just under 100 U.S. breweries in 1980, there are now nearly 3,000. This explosive growth unfolded largely as a consumer reaction against the mass production of bland beer by big breweries. Chef Ben Ford of Ford’s Filling Station has brought partying to the next level, and has become famous for that. Ford prefers the get-together to be a big one — one where you roast a whole pig or serve paella for eighty.